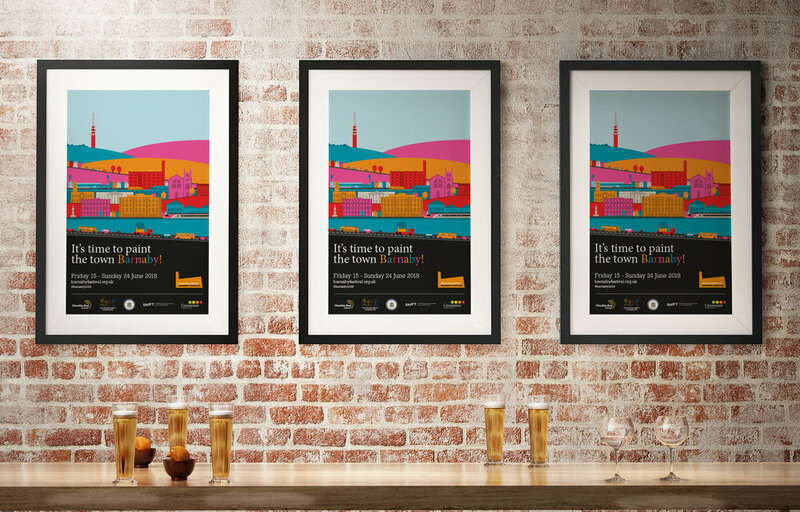 We've had a great time working on this, as you can see we've brought our home town to life in the vibrant colours of the festival, with our bespoke illustration featuring some key landmarks from across the town and beyond. Even our very own Jordangate House is in there! For the festival itself, local graffiti artists are going to be using the silhouettes created for the illustration to decorate empty retail units and wall spaces, so the visuals will really come to life during the festival itself. Car stickers have been produced and are in circulation, and we're about to start work on the Festival Guide, which will be distributed in advance of the start of the event. Look out for our Barnaby beer mats, too! 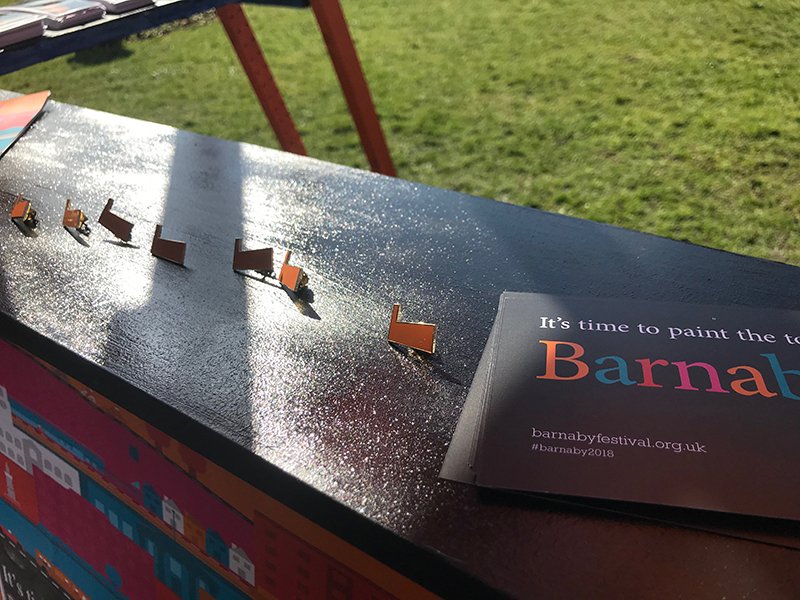 Why not support the Barnaby Festival? If you'd like to become a personal supporter of the festival (and if you do, amongst other benefits you'll receive a limited edition 'I helped paint the town Barnaby' version of our poster!) then you can visit the festival website. Businesses wishing to get involved can also visit the site, or alternatively email Amanda Martinez for more information.